Alberta Fire Gear Cleaning is laundering and repair facility located in Thorsby, Alberta. 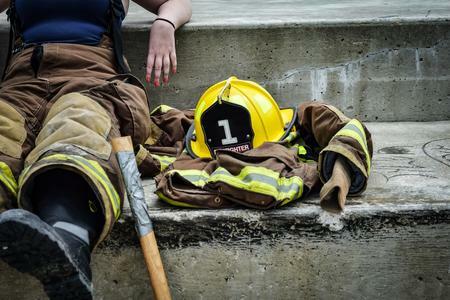 We specialize in cleaning emergency service PPE including firefighter turnout gear using the current NFPA 1851 procedures. We provide a basic inspection after every cleaning whether your gear sent for an advanced inspection or not. We wash the turnout liners and outer shells in two separate washing machines to avoid cross contamination. 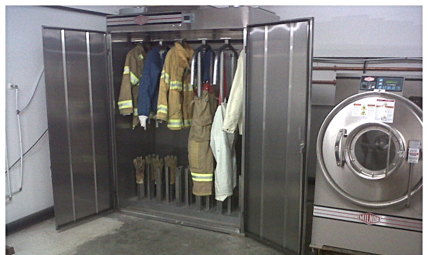 Our washers are designed specifically for cleaning fire turnout gear and emergency service PPE. 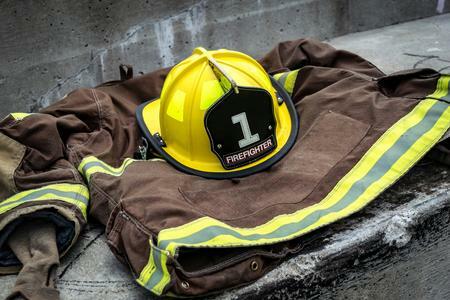 We wash with cleaning agents designed specifically for decontaminating fire turnout gear and emergency service PPE. This includes the removal of blood and other body fluids, oil, tar, grease, diesel, gasoline and many other hazardous exposures. Basic inspections follow all cleanings to determine any wear or damage that requires repair. Advanced inspections is required once every 12 months by NFPA 1851 to test any wear or damage done to the moisture barrier and thermal liner.